At the same time, social networks, not traditional media, are increasingly what’s utilized to find out what’s going on in the world. But, according to Dans, many companies have not fully incorporated social networks into their corporate culture. But given the trajectory of internet adoption and usage – there’s a need to apply this reality to corporate [and law firm] cultures. The Asia-Pacific region, as Anh-Minh Do (@caligarn) outlined in TechinAsia (citing the Oxford Internet Institute (@oiioxford)), “‘is the world’s biggest internet market with 42% of the world’s Internet users. ‘China, India, and Japan alone host more Internet users than Europe and North America combined. '” Also, a large percentage of these users will access the internet via mobile devices. According to an article in Pingdom, between 2010 and 2012, the share of web traffic in Asia that comes from mobile devices almost tripled. Importantly, as Dans notes: “Companies have a tremendous opportunity here to inject life into information flows”. With that in mind, some of the region’s law firms, both large and small, international and local, have adopted unique and interesting social postures. Among larger firms, King & Wood Mallesons (@kwmlaw), Herbert Smith Freehills (@HSFlegal), Baker & McKenzie (@bakermckenzie ), Clyde & Co (@ClydeCoNews ), Olswang @Olswang_Asia) and others actively blog (publish articles) or vlog (publish videos) or engage actively on social media platforms like Twitter. 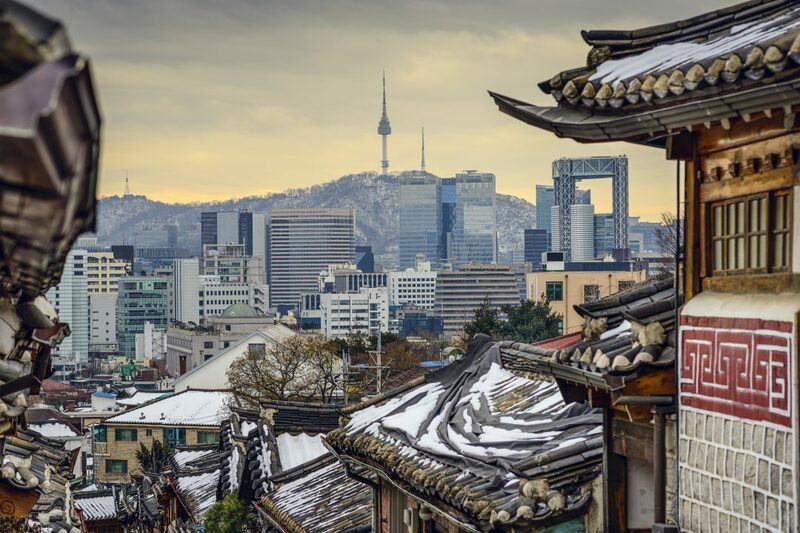 Local and regional firms like Indonesia’s SSEK (@SSEK_lawfirm), Myanmar’s Charltons @CHARLTONSBURMA), Japan’s Sugimara IP (@SugimuraIP ) and Taiwan’s Winkler Partners (@WinklerPartners) do the same. 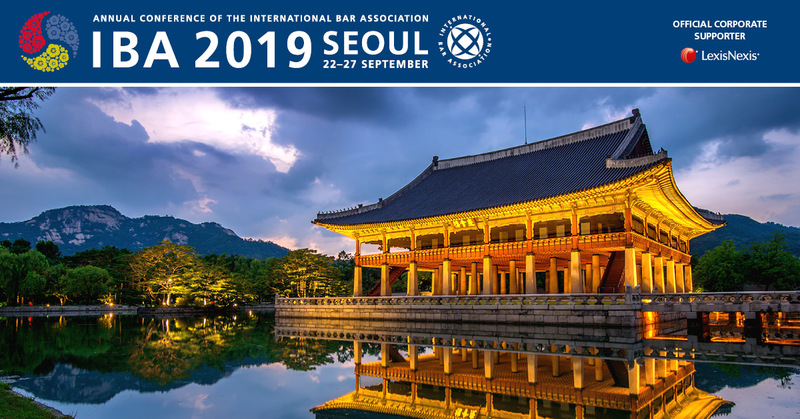 For some unique examples of these efforts see Conventus Law’s (@conventuslaw) YouTube Channel and 12 law blogs in the Asia-Pacific region worth following, published recently here on Asia Law Portal (@AsiaLawPortal). Or see Harris & Moure pllc’s Linkedin Group China Law Blog. Baker & Mckenzie maintains an active and engaged Facebook Company Page. King & Wood Mallesons (KWM) blogs at China Law Insights in both Chinese and English, while maintaining an active presence on Weibo. As some of the region’s law firms seek to expand upon already impressive social networking efforts – more firms are likely over time to seek to emulate these successes by adopting their own unique brand of social media engagement as well. 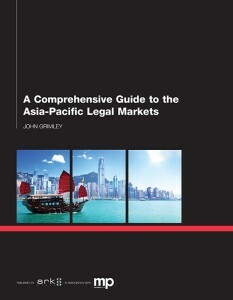 John Grimley edits and publishes Asia Law Portal. An independent writer & editor, he's the author of: A Comprehensive Guide to the Asia-Pacific Legal Markets (Ark Group 2014).